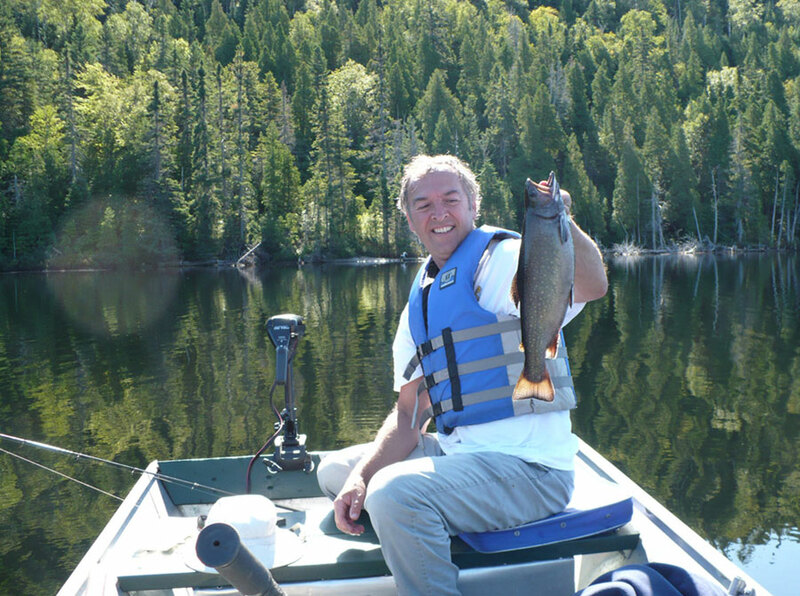 The Hunting & Fishing Club Tadoussac Inc. is a perfect place for you, fishermen. 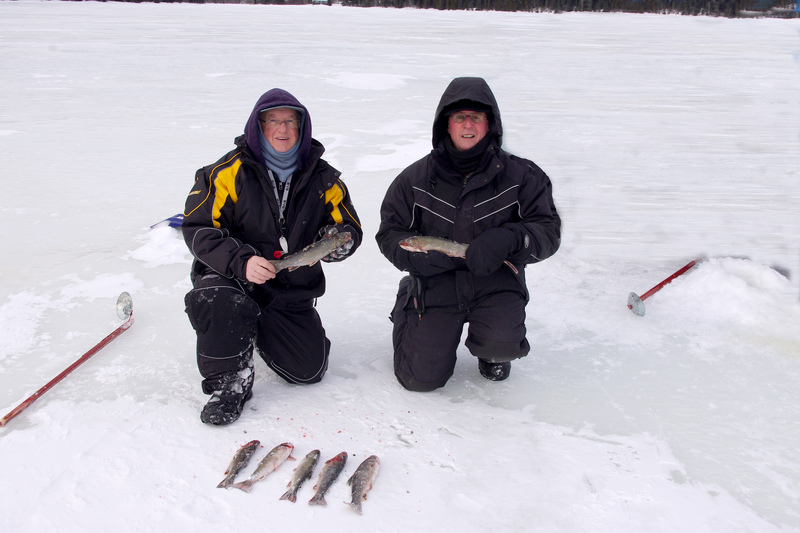 On our 23 lakes full of fish, you can catch real trophies! 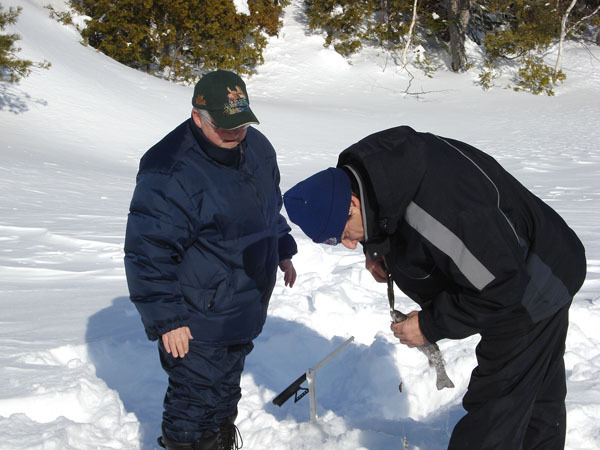 Over the years the outfitter has built a solid reputation for excellence based on an incomparable quality of fishing. 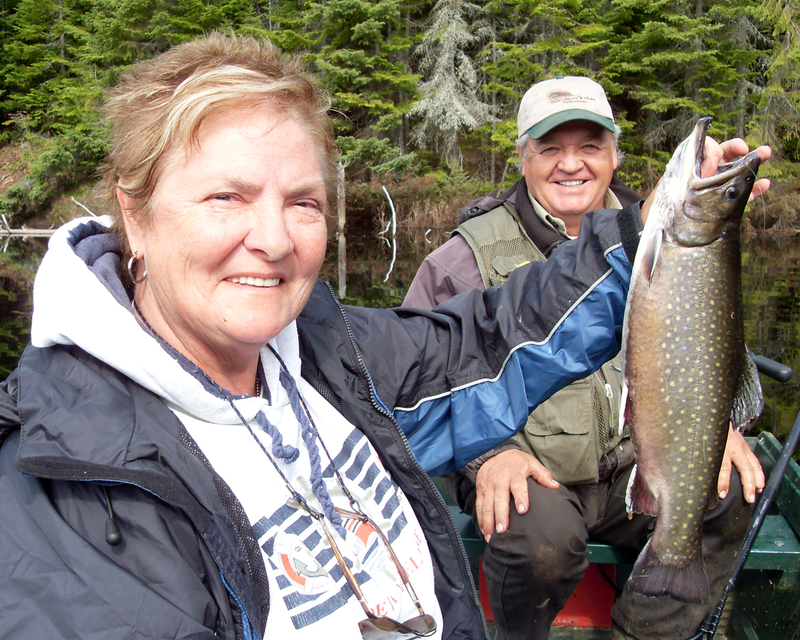 In Hunting & Fishing Club Tadoussac Inc. we take care of you. All our clients receive attentive service and we make sure that your stay with us is memorable. 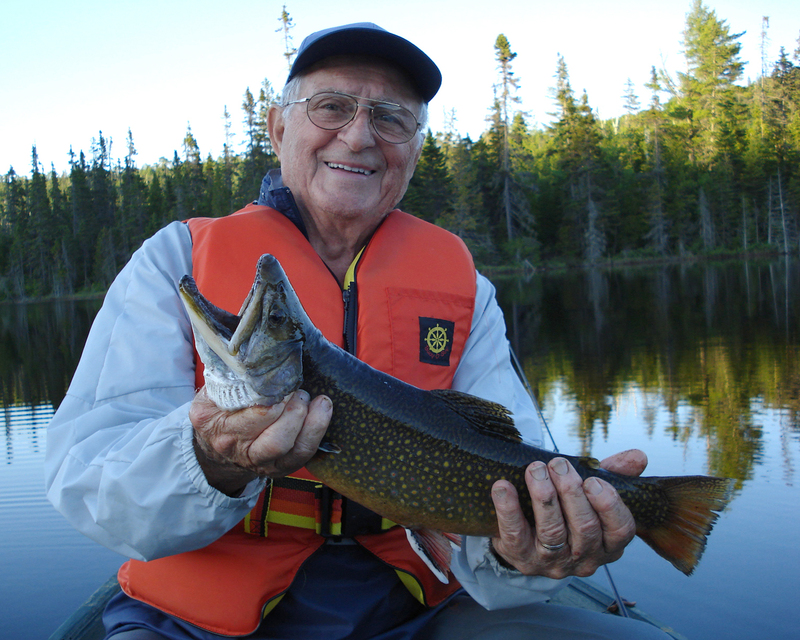 Our European plan fishing packages include a trip on a headwater lake with an experienced fishing guide at no additional cost. You will enjoy an unforgettable experience! However, this tour is available only during the months of May and June each year. From July on, the lakes are still open to our customers and can be reached on foot or by ATV. 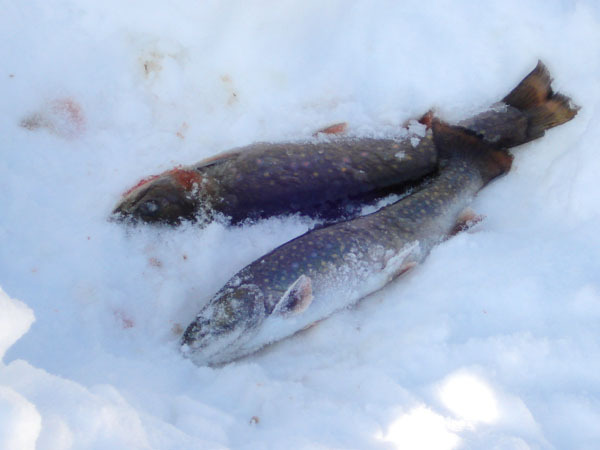 Brook trout in quantity ! Our lakes are varied, there's something for everyone! 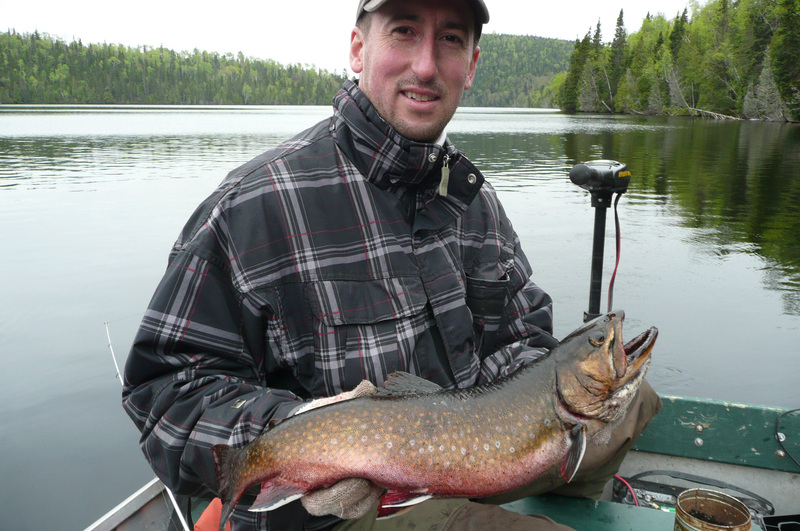 Small and large lakes contain brook trout of all sizes in abundance and you can fly-fish, spin fish ou troll.